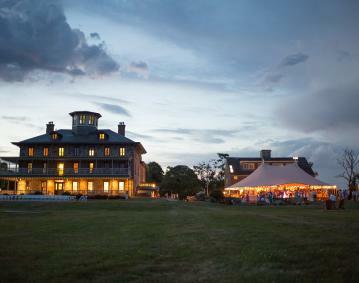 Little Compton’s legendary property has been reopened and reawakened under new ownership of the Newport Experience. 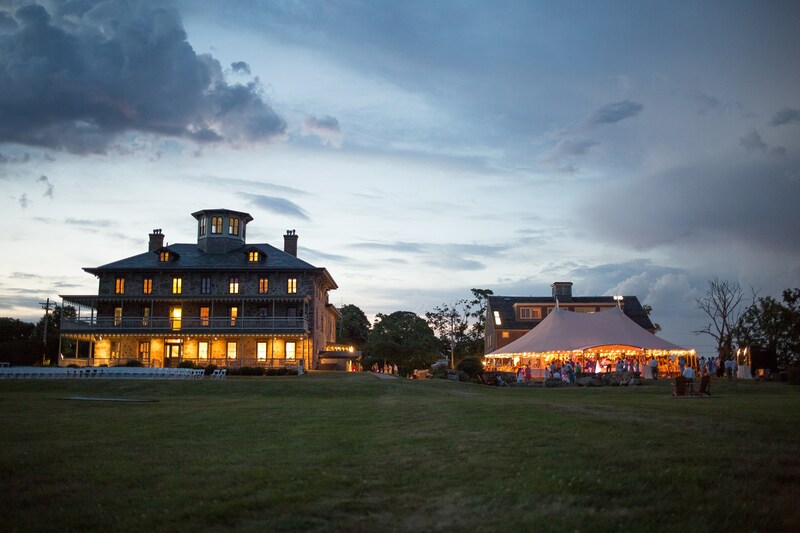 Located on 2.7 acres of land near the tip of Sakonnet Point, the original building was constructed in 1854 as a private residence. Today, following a recent $12 million renovation, the property features guest rooms, a restaurant, a state of the art spa and a private beach.